I work on myself and try to surprise myself constantly, to lend expression to my soul when I can, because it isn’t easy and I don’t always manage to. 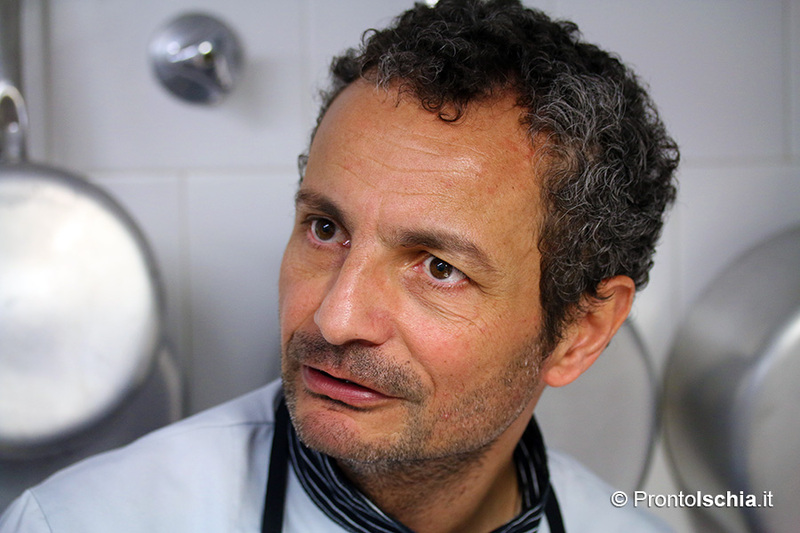 Ciro Mattera is Il Saturnino’s chef and free spirit. He has always been looking for flavours that take him back to his childhood. 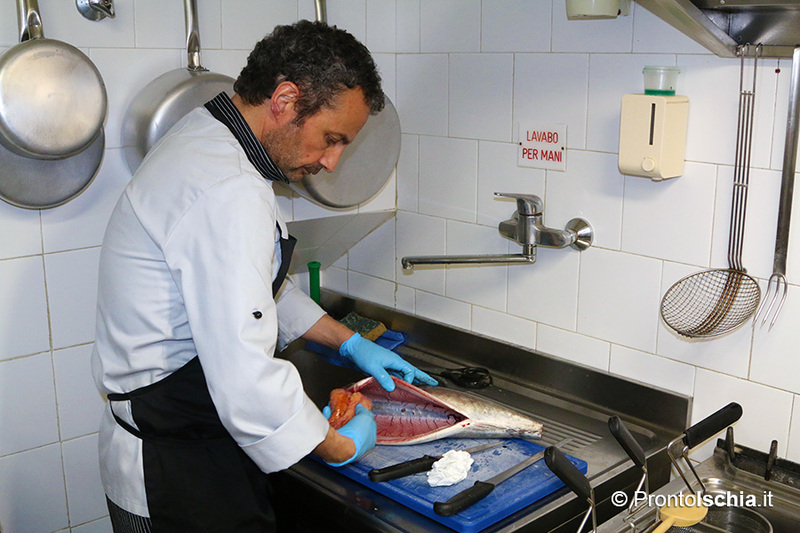 He defines himself as a “frying pan” chef, because, in his dishes, his handiwork is present in every aspect of the cooking and presentation, including the bread, which is Il Saturnino’s pride and joy. 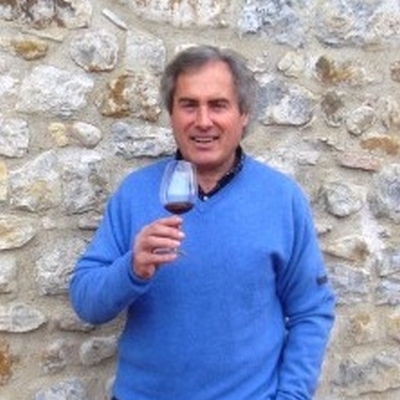 Journalist Gianni Mura, in an article that made him famous among lovers of “local” gastronomy, called Ciro “the genius of simplicity”. Ciro comes from a very large family with 12 children. His mother cooked 5 or 6 meals a day, and every day it is she to whom he dedicates his passionate, solitary work in the kitchen, bringing to life simple, luxurious meals. 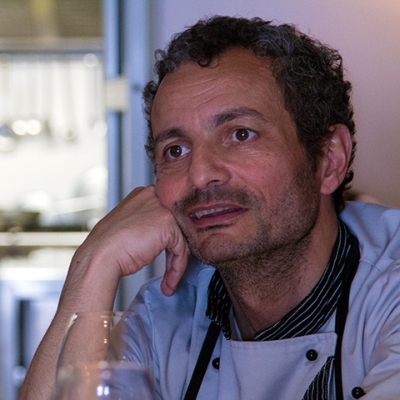 When he first entered his restaurant in 1997, Ciro’s curiosity was aroused, as he wanted to understand more about music, about food, and to become more open to the world. 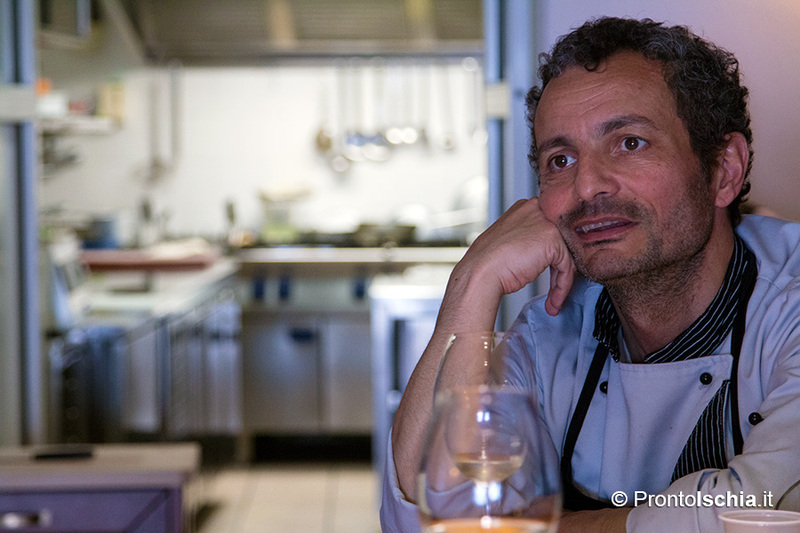 Over the course of twenty years he has grown alongside his restaurant. 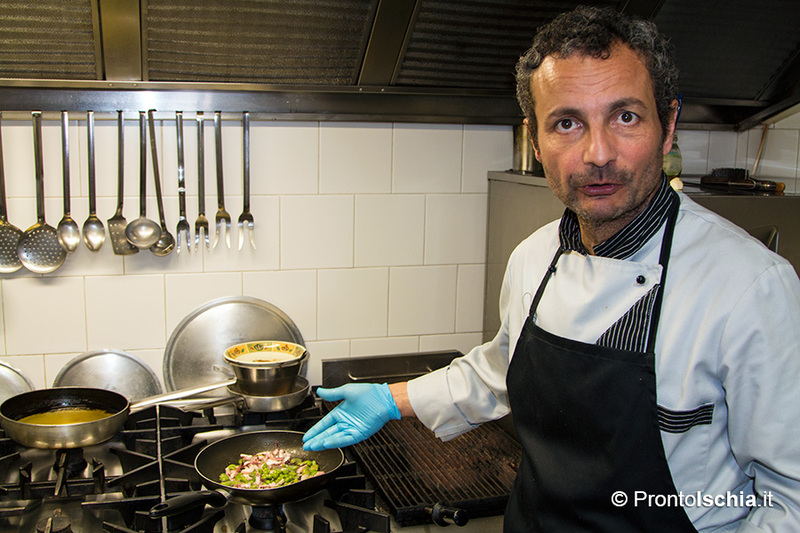 He has become wholly different and has changed the way he thinks about catering. 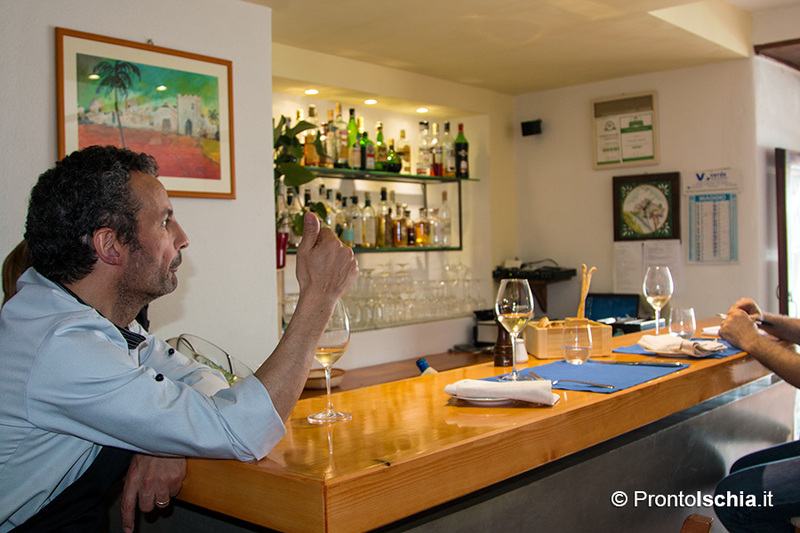 In 1997 Ischia had only one starred restaurant, Il Melograno, but high quality restauration was otherwise hard to find. 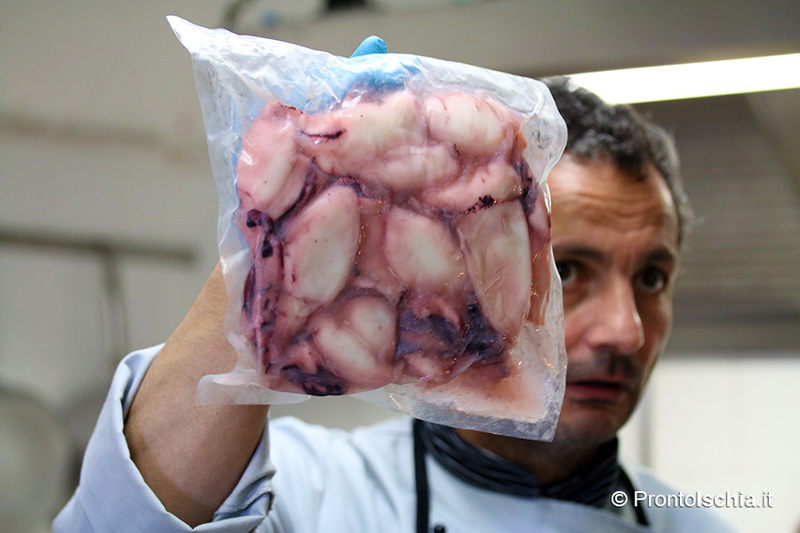 Il Saturnino, counting on its own strengths, became one of the pioneers of high quality Ischian restauration. 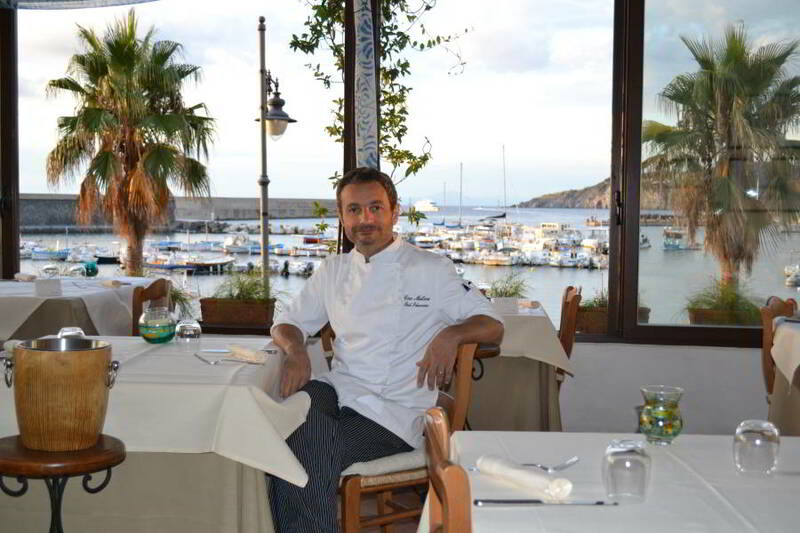 At a time when low quality, tourist catering dominated Ischia, it was difficult for Ciro to introduce a different approach. 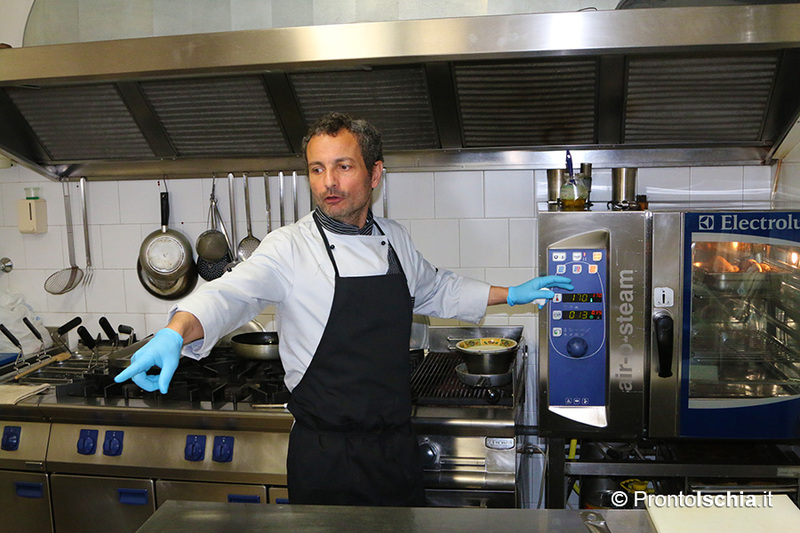 In the first few years, Ciro Mattera and his wife invested a lot in the restaurant’s growth; they fully believed in their decision. 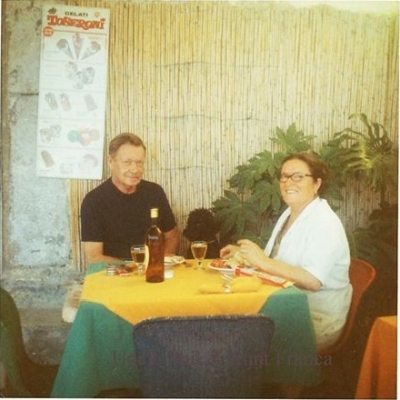 It took 15 years for the clientele to recognize that Il Saturnino is a different kind of restaurant, not a standard tourist restaurant. 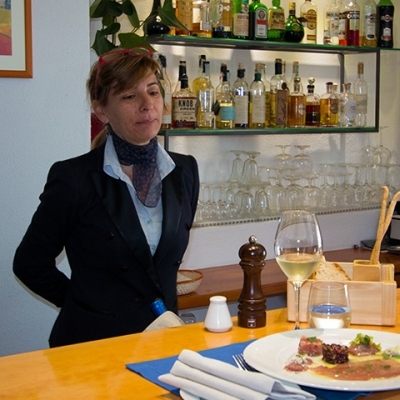 Il Saturnino is chosen by passionate and knowledgeable patrons. 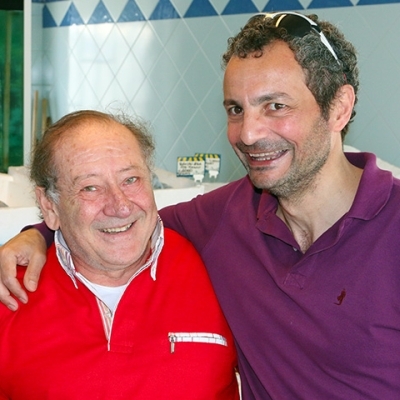 Nowadays Ciro Mattera still works with thousands of ideas in his mind, always aiming for quality. 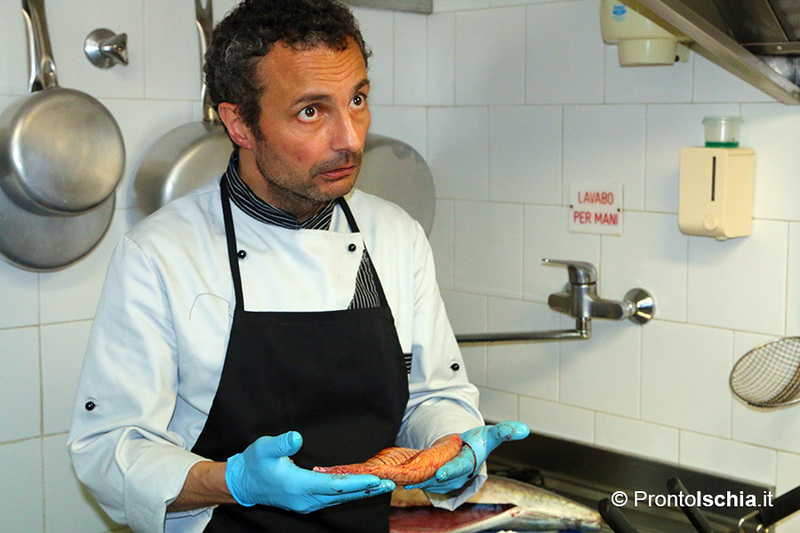 The cuisine he offers is very simple, pairing fish with vegetables in an authentic evocation of the local area.